Pacific Libraries signed a strong Statement of Intent to achieve national goals based on the U.N. 2030 S.D.G. framework on 1 June 2018. This day also marked the 56th year Samoa’s independence, the first Pacific Island nation to gain independence from foreign powers. Hence it can be argued that the statement portrays a historical significance for island nations and hopefully will be blessed with positive outcomes in the future. According to press release, the statement avoids legal jargon and was signed by 62 signatories consisting of librarians, practitioners, representatives from Government and regional organizations, the International Federations of Libraries and Information Association (I.F.L.A.) and Global Libraries who gathered at the Pearl in Suva, Fiji. It is the first time librarians from 15 countries, including Australia and New Zealand, convened to discuss how they can use the United Nations, 2030 Sustainable Development Goals (S.D.G.s) as a framework for advocacy about the role of public libraries in supporting their nations to achieve its strategic objectives or targets, the press release said. Prior to the two-day meeting, the first two days were cleverly spent on a tour where the participants especially from other countries experienced first-hand what Fiji has in terms of its library services, archives and museum as well as the services provided by the University of the South Pacific library. These activities, which are usually left to the end of the Conference programme, were reversed and placed at the beginning so that people were able to acquire a taste and perspective, placing the meeting in its actual context. Secondly, the advocacy workshop day was to challenge Pacific librarians to think outside of the box and beyond their comfort zones and to consider national goals relating to climate change and how libraries might assist in developing resilient communities, as well as what they might do for employment and gender equality. According to the release, the Statement of Intent has eight goals that prioritise developing library legislation and policy frameworks for countries without library laws and to secure legislation for legal deposit (the requirement whereby copies of all published materials in a country must be deposited in several nominated libraries). More importantly, to advocate for a library Act that would protect the requirement of governments to build libraries that will provide access to information. The rest of the seven goals include advocating for libraries, improving literacy rates, preserving and promoting cultural heritage, collaborating, building the skills of librarians, and ensuring access to information. 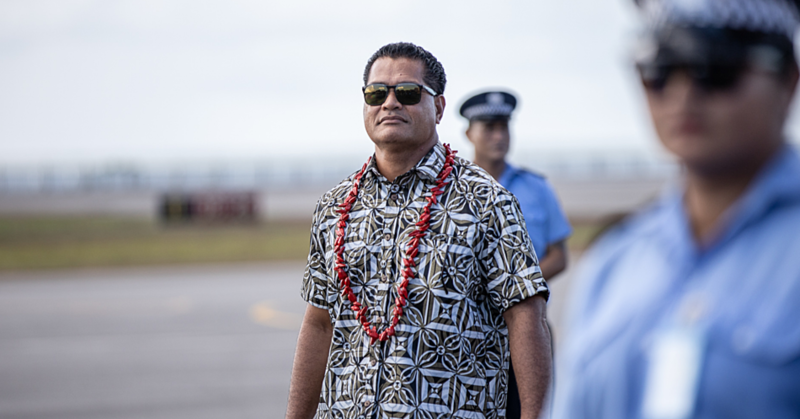 The goals are set in the context of an agreement that we are all one Pacific voice while recognising the diversity of the region, and that we all have an equal say. Moreover, libraries are valued and recognised for their contribution to achieving their nations S.D.G.s. 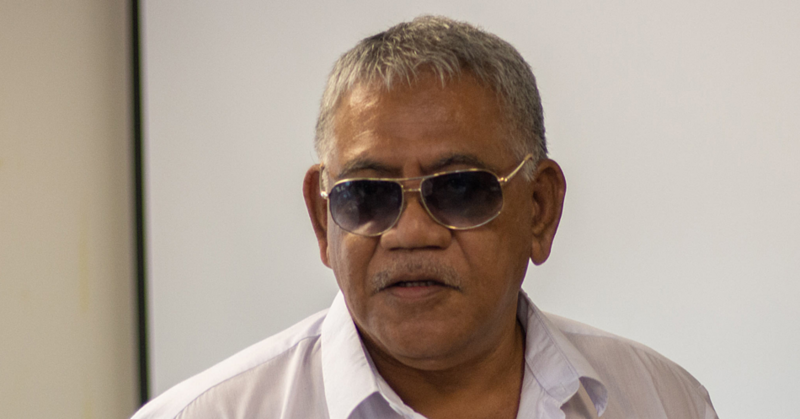 Several keynote addresses were delivered by the government representative from Fiji, the representative from the Secretariat of the Pacific Communities and the Director General of the Papua New Guinea National Library. Each of the speakers had a nuanced message of hope about the value of libraries in society and how it should be strengthened. The cultural significance of the Summit was marked by a traditional welcoming kava ceremony and concluded with the Fijian farewell song, Isalei performed by the Fijian librarians, dignitaries and staff from the Pearl. Before the programme ended, the conveners ensured that careful and appropriate review of the Statement document produced took centre stage and to be followed by discussions about the challenges that will need to be overcome and some possible solutions. All of the summit participants in Fiji stood up one by one and made a personal commitment to what they would do to ensure the success of the statement. It was a fitting conclusion to what we hoped will be a turning point for libraries in the Pacific. 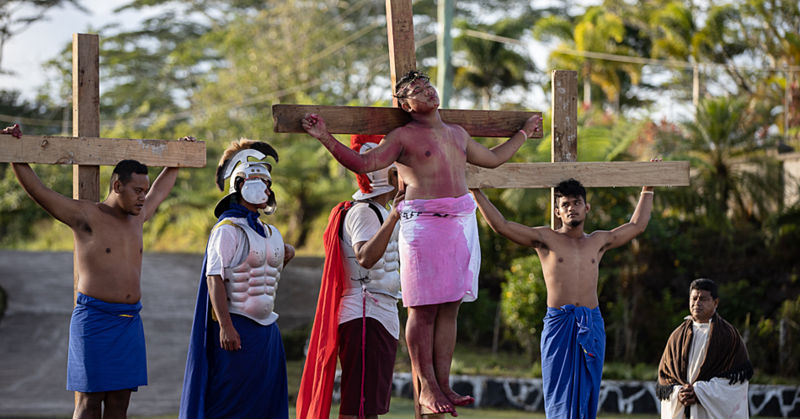 The summit was organised by I.N.E.L.I.-Oceania, “a project funded by the Bill and Melinda Gates Foundation, State and National Libraries of Australasia, the Australian and New Zealand library associations and a number of public libraries and supported by the National Archives of Fiji. I.N.E.L.I. - Oceania has provided leadership development to thirty four young library professionals from Australia, New Zealand and the South Pacific over the past four years. In addition, according to Christine Mackenzie, the I.F.L.A. President Elect 2018 the conveners “are encouraged by the enthusiasm and commitment of all those who attended the summit and confident that this marks a new beginning for collaboration and cooperation between libraries of the Pacific”.